Web Designing is our passion, We don’t create just website, Our proven creative Website Development, Logo Design, FB Pages, Web Banner Design, services speak of your brand to your customers. Setting up and running an e-commerce Website, especially one that processes a large number of transactions, B2B applications, B2C applications, website development, etc. requires technical, marketing and advertising expertise. 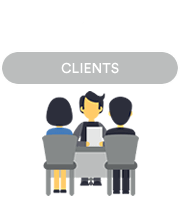 We evaluate your business goals and offer customized e-business strategies. We design customized and affordable ECommerce Website Development in Surat, India. We offer online marketing services in surat that address every aspect of Internet marketing. We are a Website Design company located in Surat,India, with a dedicated in-house team of highly proficient, skilled and experienced designers and developers. 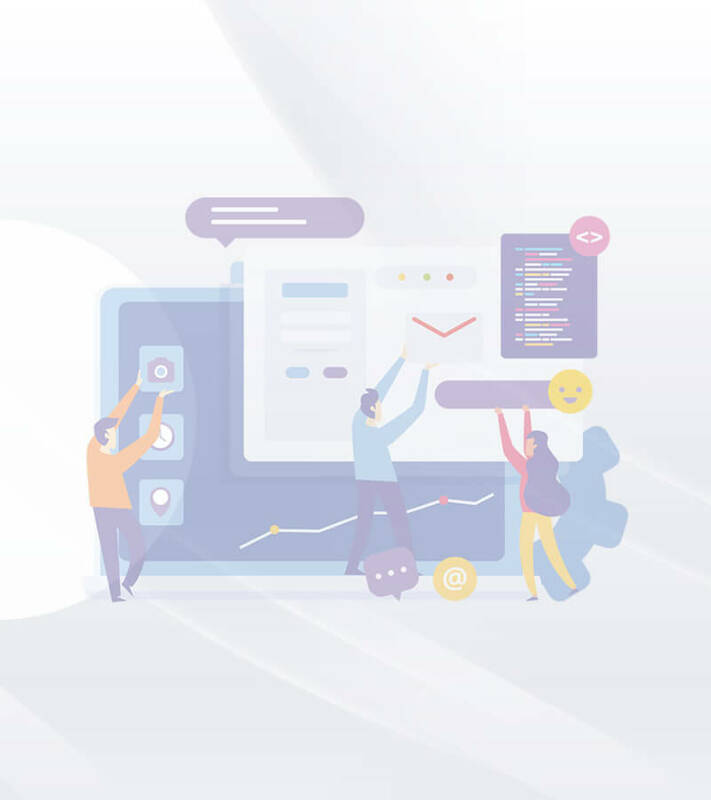 Using the most modern languages, technologies and methods available, we create websites and online systems equal to any of the large web design agencies but at far more competitive prices. Offering best Logo design services in surat, which is most important part for making Brand in Business Industries. Par Excellence IT Solution is specialized in catering PSD to HTML responsive conversion services. As a leading PSD to Responsive HTML service provider. To Design impressive Apps UI is our passion. Par Excellence IT Solution is offering best UI Designs for Mobile/tablet application in Surat,India. We specialise in branding, corporate identity, corporate brochure design, brand packaging, visiting cards and letterhead for Business in Surat, India. Par Excellence IT Solution has done wonderful work in contributing your talents and skills to the BioMedArticles project. I really appreciate the endless hours that each Par Excellence IT Solutions' team member has spent working on this project and professionalism. I thank you all for taking up the challenge and proven the power of team. The secrete in winning as a team is the cooperation, coordination, and hard work. Congratulations to each member of the team for fantastic results. Well done each of you! The project went well above and beyond the expectation. I truly appreciate your effort in completing the project in time. Working hard together as a team with one vision truly wins in the end. Congrats to all of you! 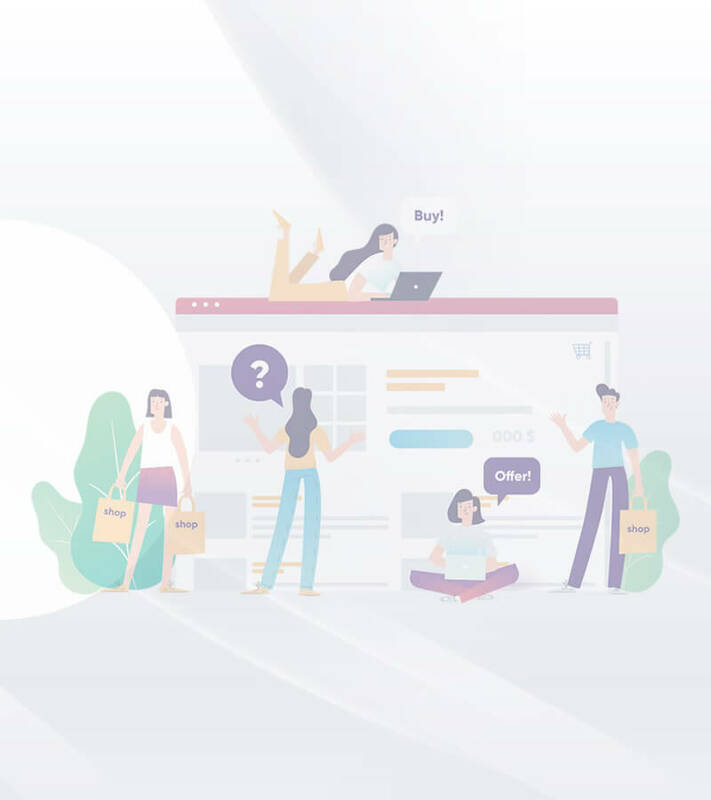 "There are many agency providing ECommerce Website Development but nobody was providing with latest SEO algorithm, after wasting my time and money both I found Par Excellence IT Solution and give hike to my ecommerce Business.  Level of their understanding and technologies is so high which can really provided me high performance website with latest technology. At Par Excellence IT Solution, I got what I was looking for it. I am really happy with their output. 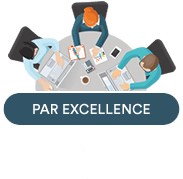 Thanks to Par Excellence IT Solution’s Team." Response within a business day, guaranteed!